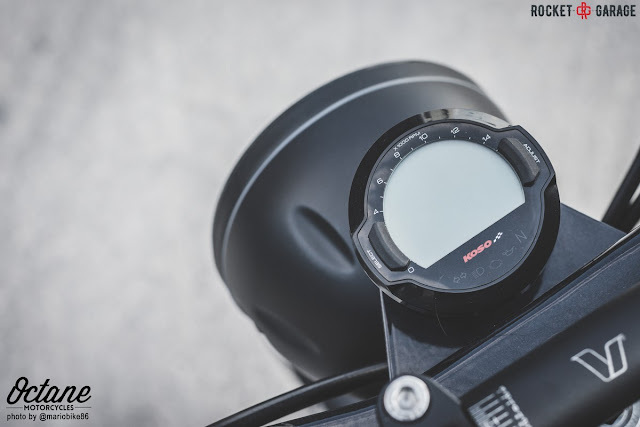 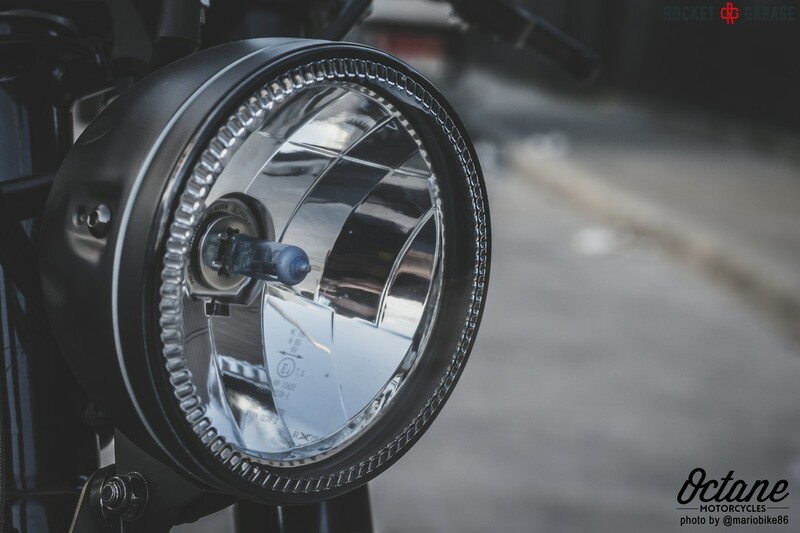 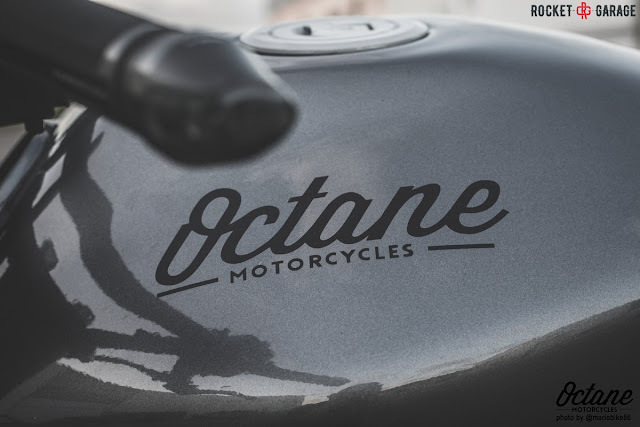 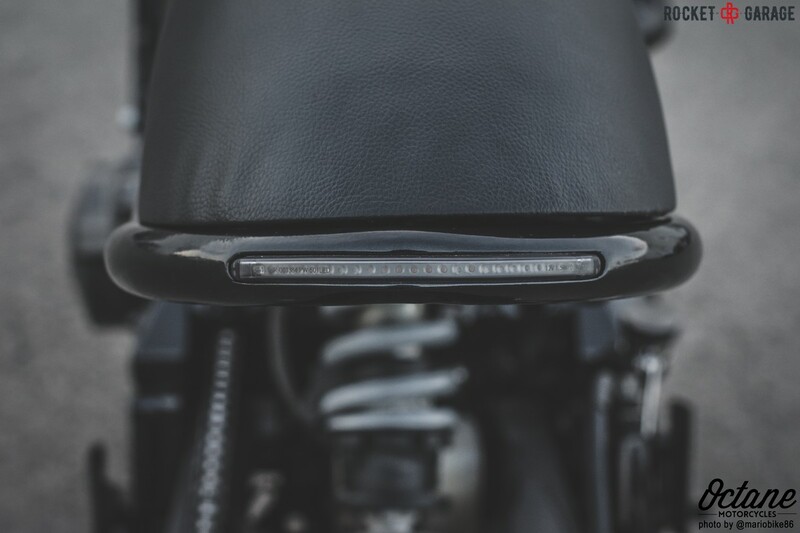 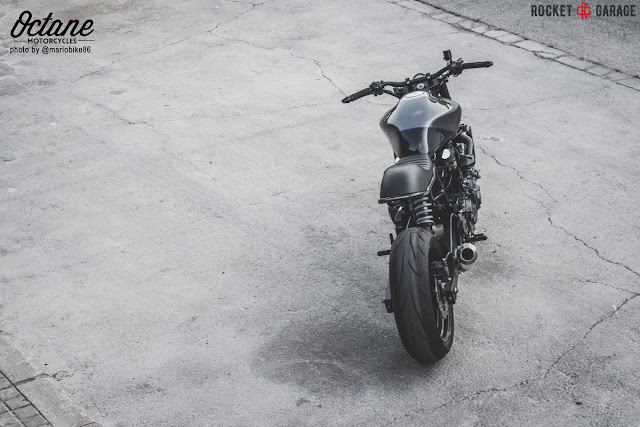 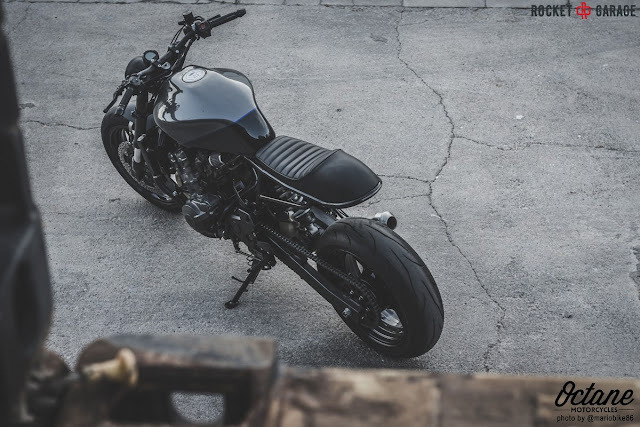 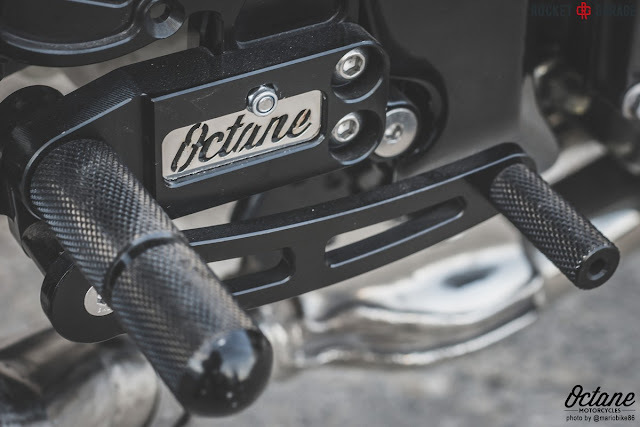 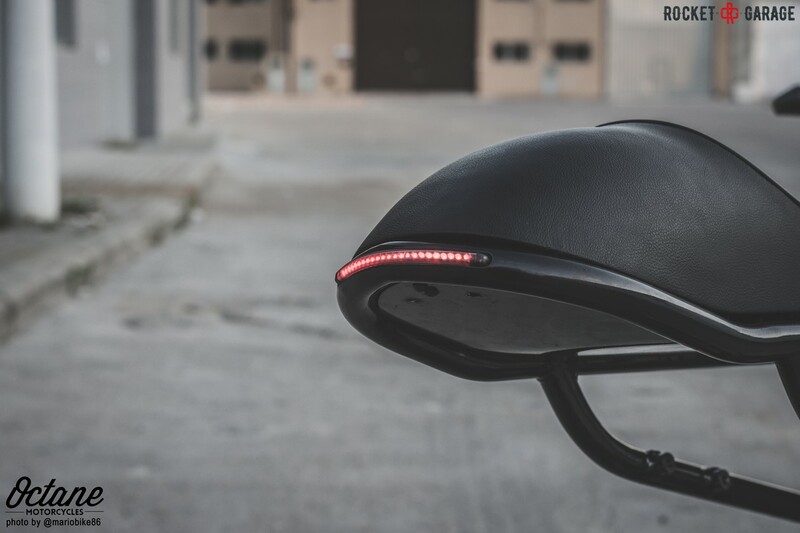 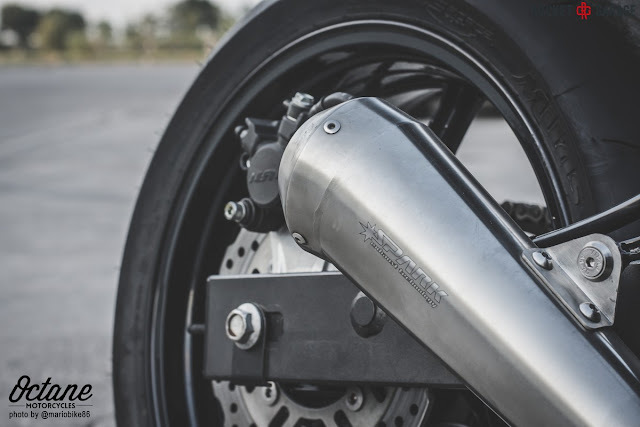 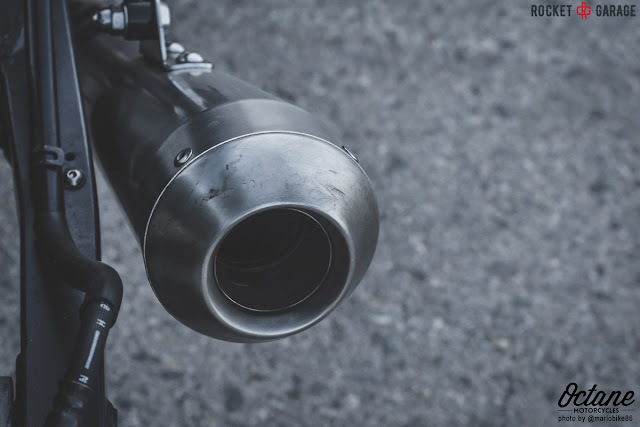 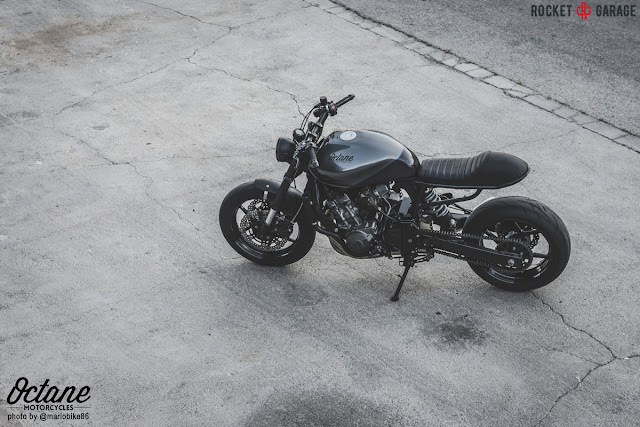 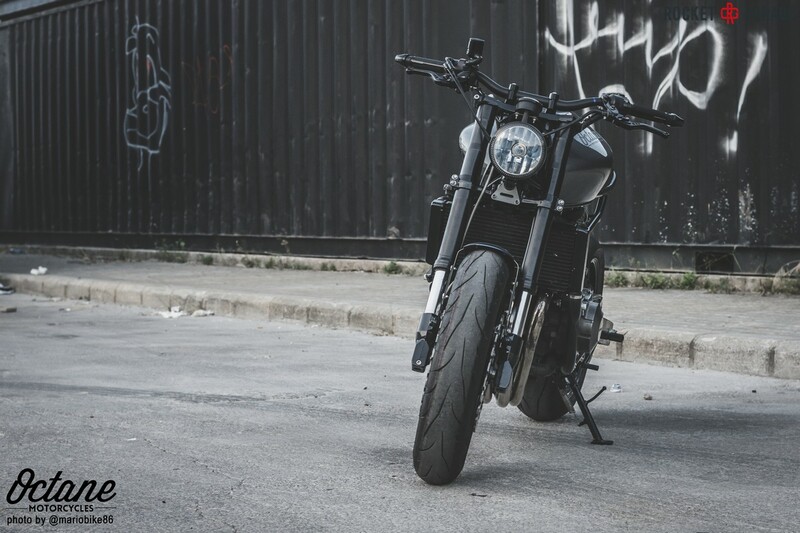 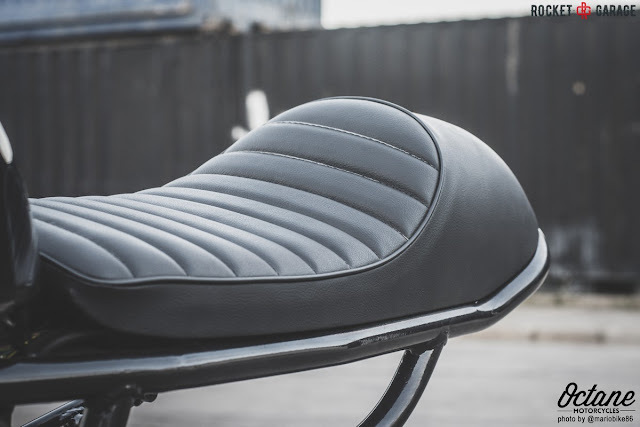 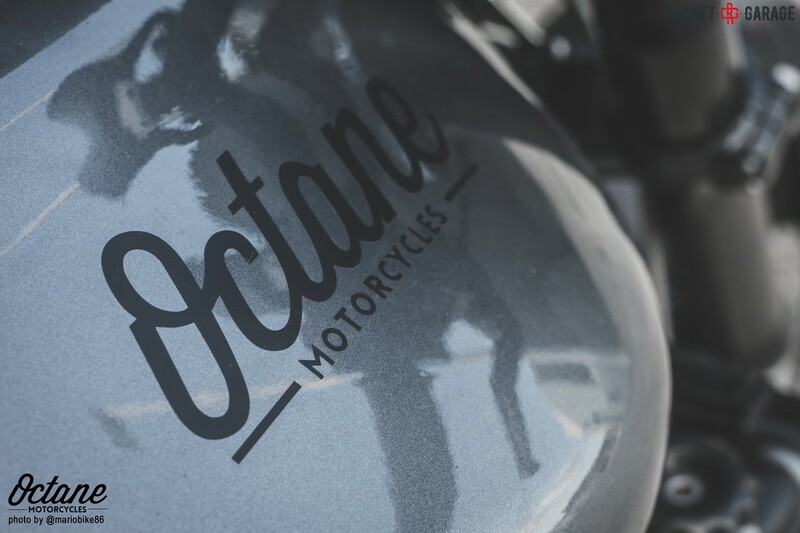 Simple and reliable motorcycle with style, here's the objective of Octane Motorcycles. 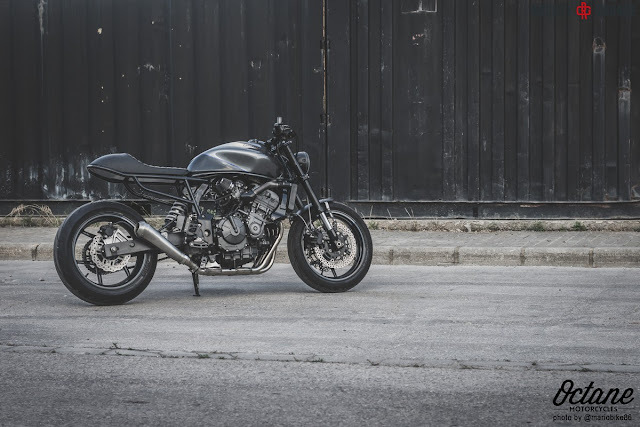 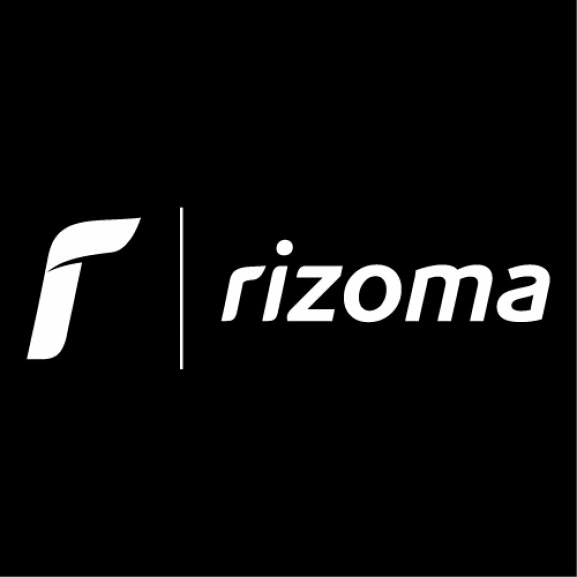 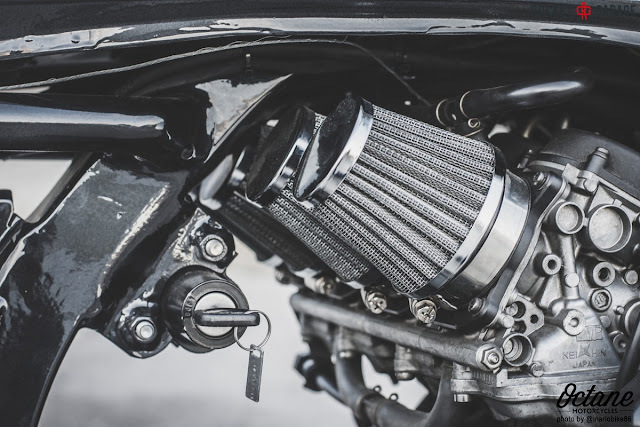 This project reminds me of our friend Luca Vizzini of Indivisual Creative Engine, who has bought one for a realization price, and resting in the garage waiting for inspiration, this could be an idea. 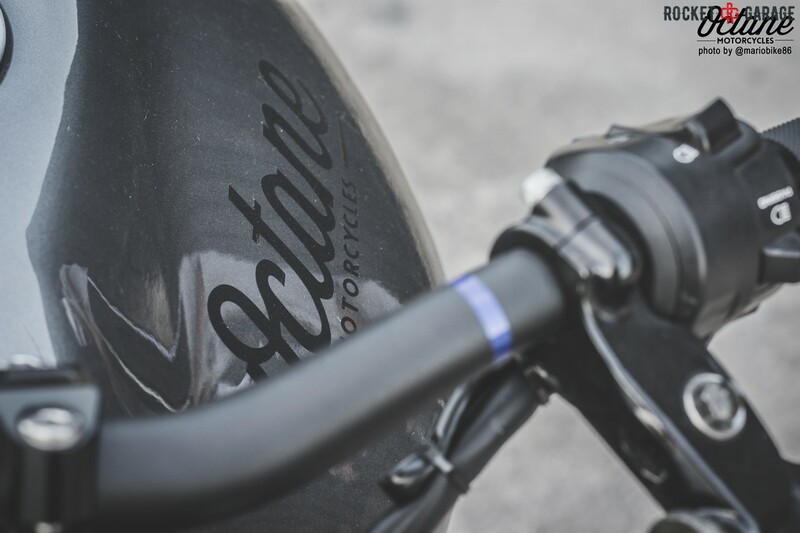 But let's get to know more about who created this bike. We are Octane Motorcycles. 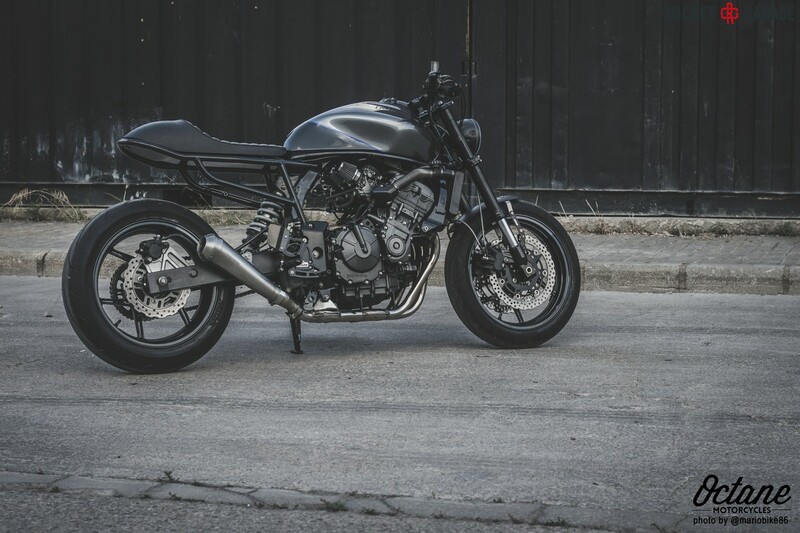 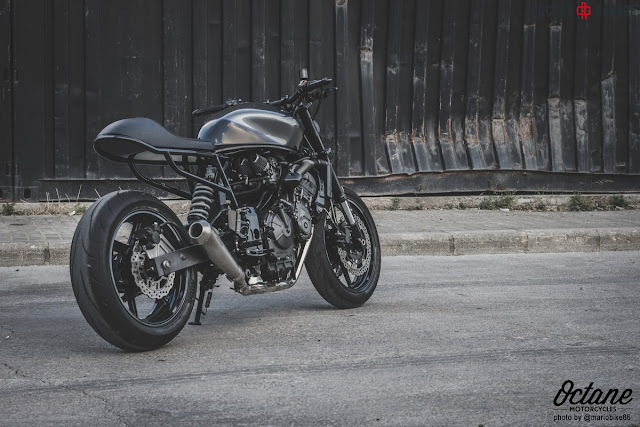 A private spanish workshop created by two engineers to build Cafe racers with our own desgins. 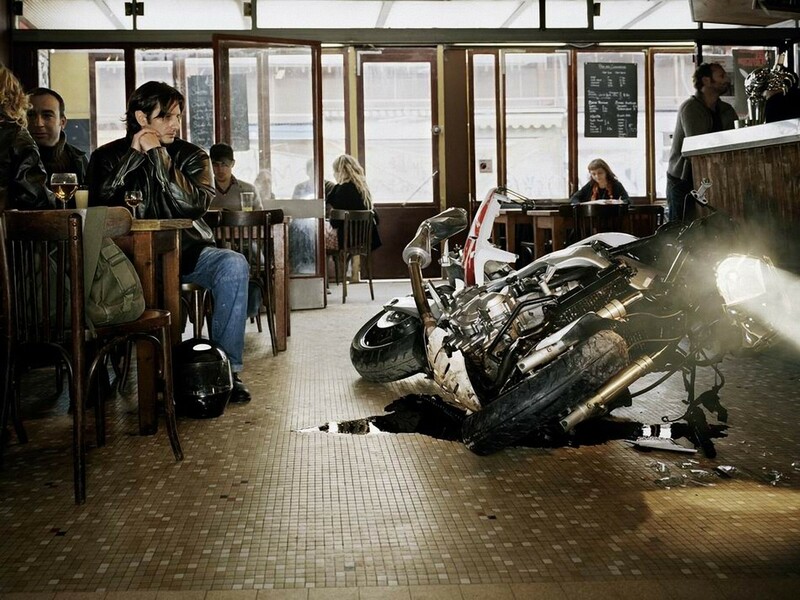 We wanted to give life to all that is in the paper, go beyond the line of the theory. 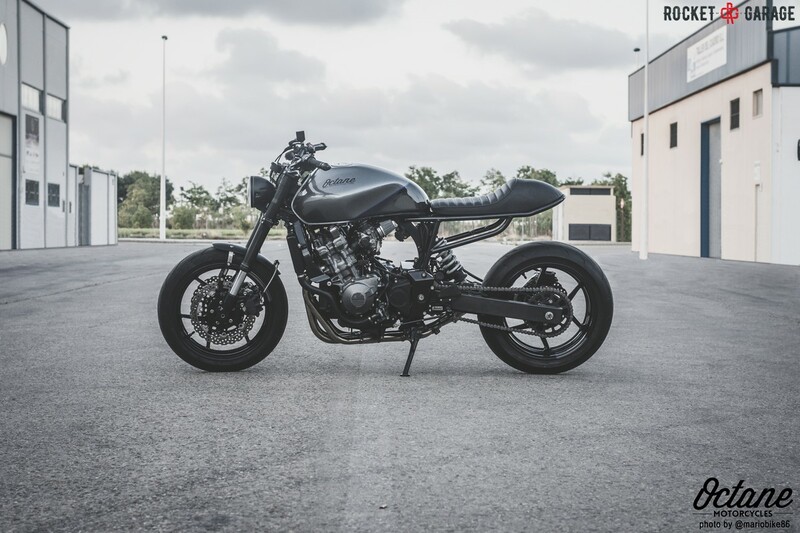 Concerning the original concept for the build, we wanted a full customized bike with modern cafe racer style. 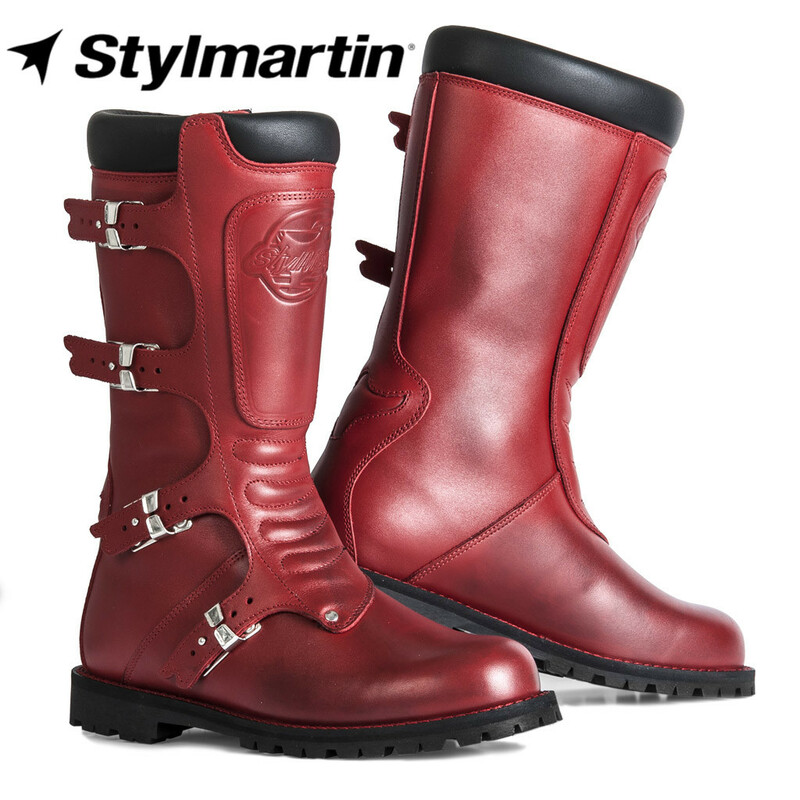 Nevertheless, at the same time with a reliable engine to all-day use and a comfortable riding position. 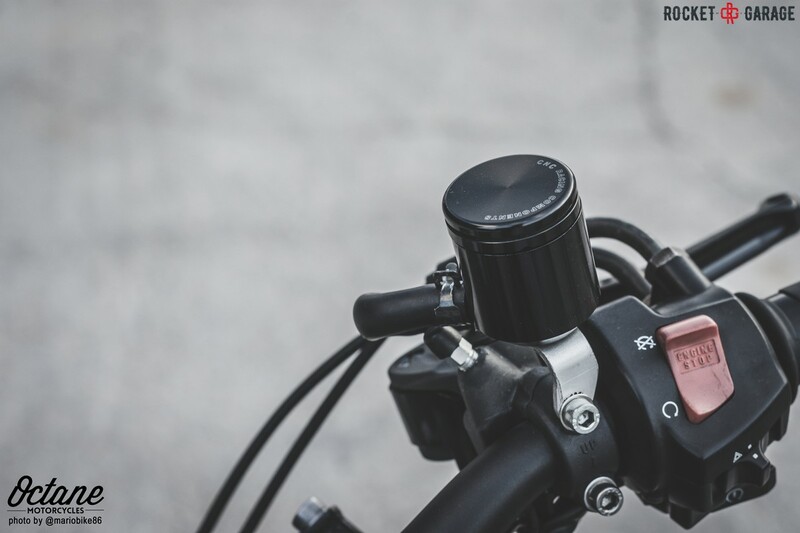 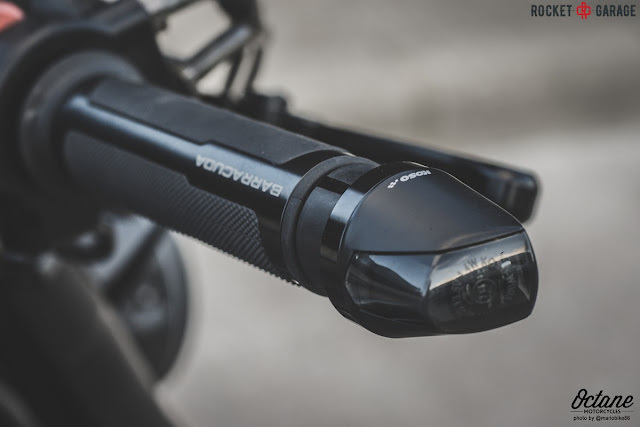 Because of that, we choose a four-line Honda engine and flat handlebar, and not clipons. Regarding the visual style and the color, we wanted it to be very sober and elegant, but with a strong presence. We are working as engineers at the same time, so it was a long build by night most of the time. The easiest part to adapt was the wheels, brakes and suspensions, because the ones of Kawasaki Z750 were very similar. 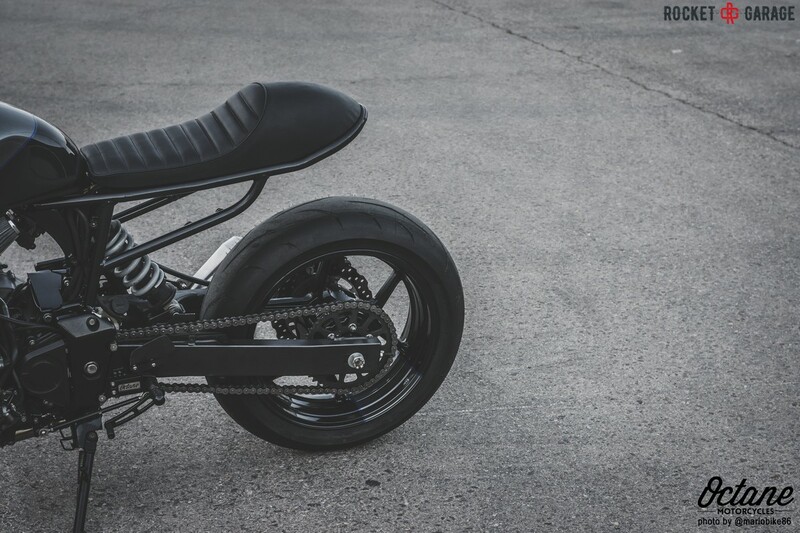 On the other hand, build the subframe and fit all the wiring system and the electrical components under the seat were the hardest tasks. 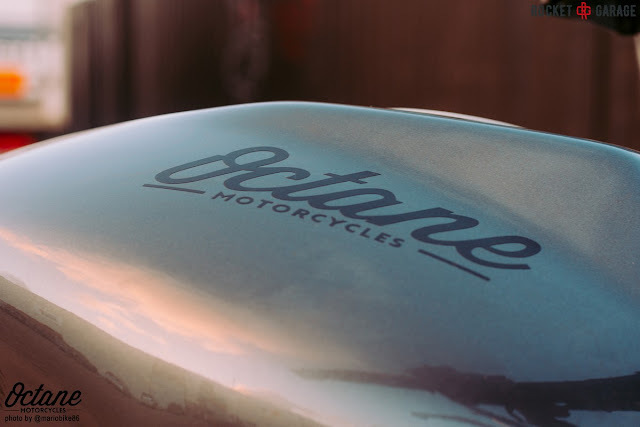 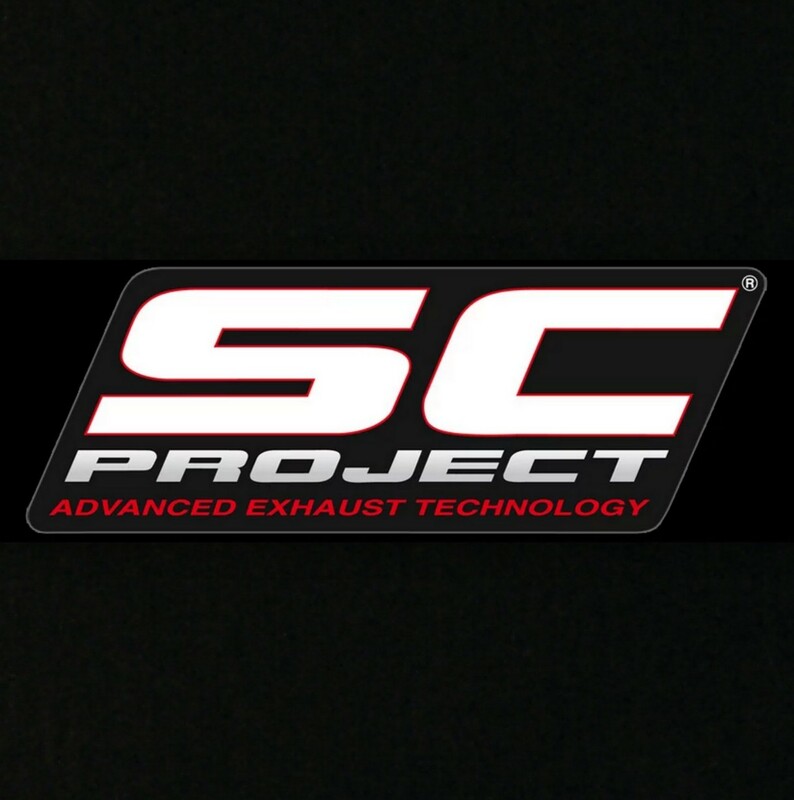 You can find us here: www.facebook.com/octanemotorcycles and www.instagram.com/octanemotorcycles.